So back in 1995, it started as a personal project for Mike Booth, inspired by games like Gauntlet, Mortal Kombat and Quake, Westwood Studios took on this project seriously a year later. It was hyped extensively as Westwood was a big renowned game studio back then. It was also relatively positively received by the press, and would most likely be seen as a moderate success at release in February 2000. The issue however, was that both reviewers and the gaming crowd compared it to Diablo 2, which came out a couple of months later. 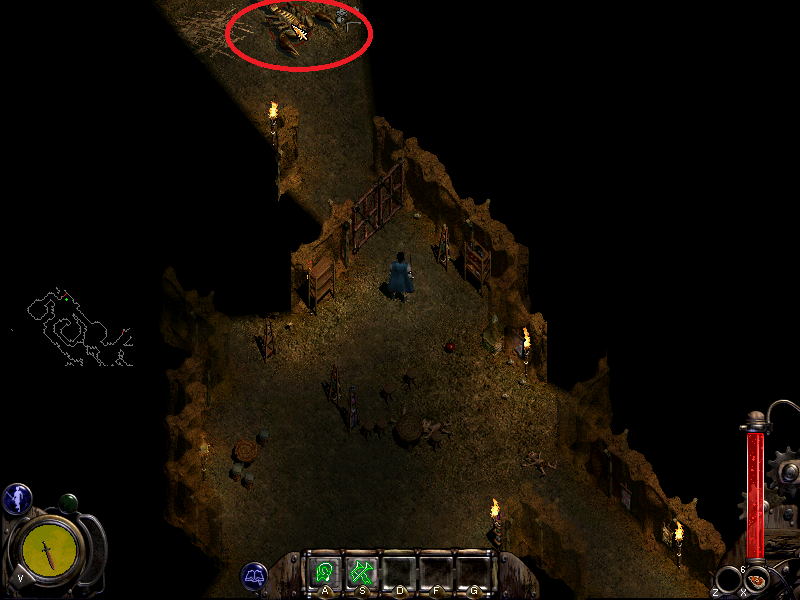 "Is this worth buying while waiting for Diablo 2?" 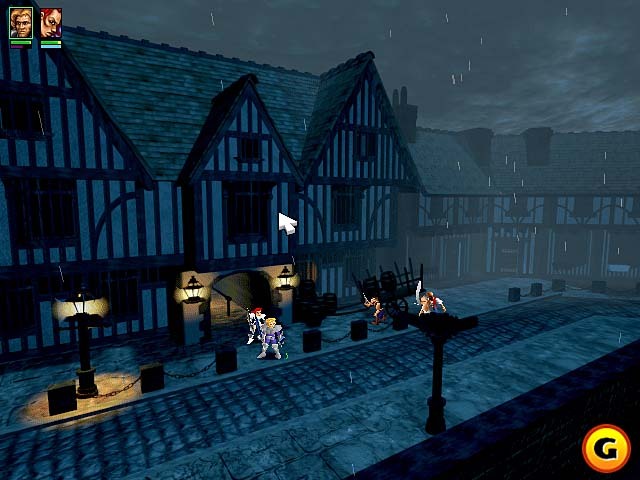 was the general reaction after seeing the game at E3 1999, and the reviewers, having played only the single player parts stated that it was a fun and addictive journey through the fantasy world. People who bought it with the mindset of finding a Diablo clone were somewhat disappointed, as the RPG elements were very small. As Booth stated "There are of course similarities. 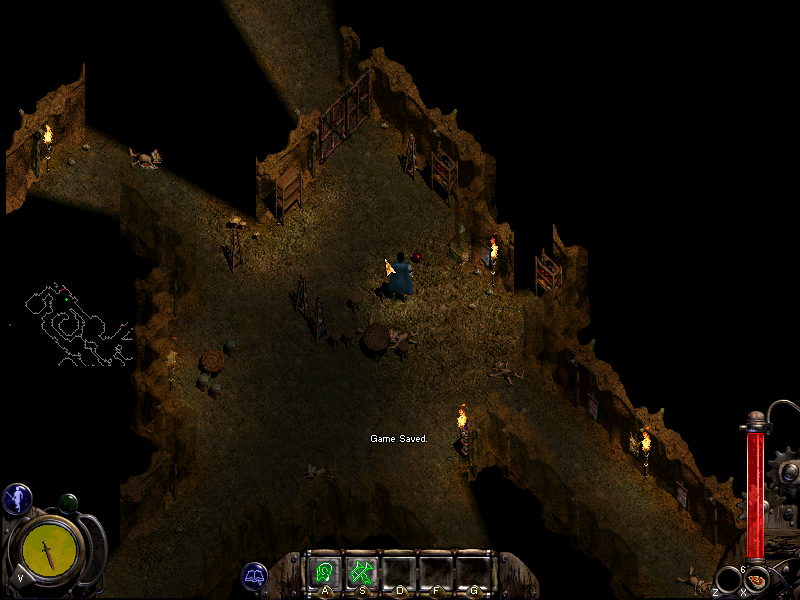 Both games are experienced in a medieval setting from an isometric perspective. But there ends the similarities". The story in Nox was linear, the experience points could not be allocated and there were only 10 levels. It was carefully polished and scripted, with a slight humoristic touch to the fantasy setting. What most people (and reviewers) didn't seem to take notice of was that Nox was not a single player game. It was as much a single player game as Quake 3 or Battlefield 1942 were single player games. Even the demo was multiplayer only as to put an emphasis on the fact. Because 80 percentage of the development of the game focused on multiplayer. 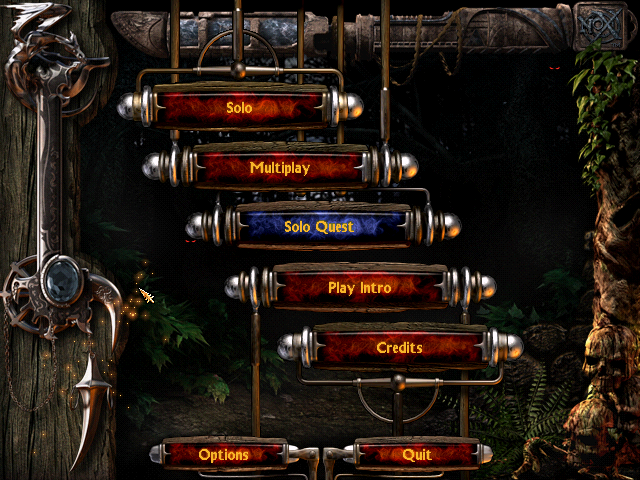 They carefully balanced maps, used tight assembler code in order to optimize the responsiveness of the game and the controls were optimized to be as intuitive as possible. 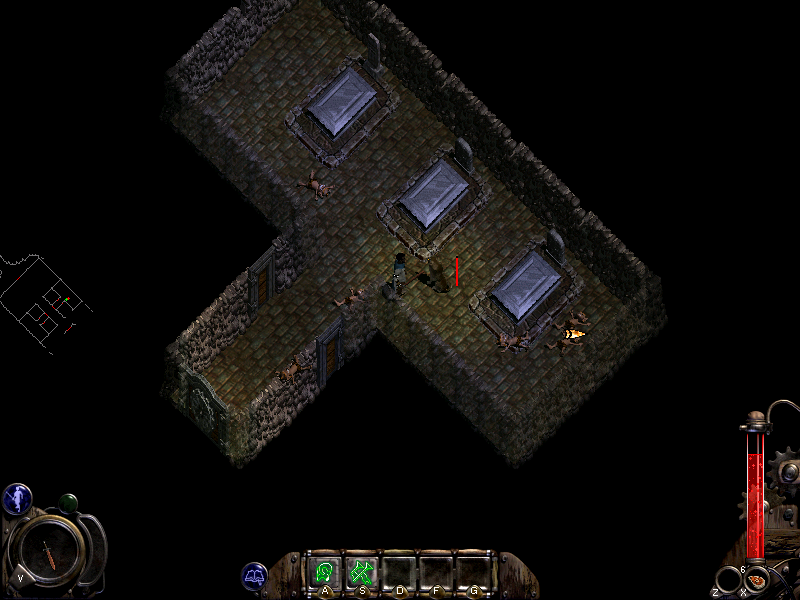 32 player maps were a lot in 2000 when most people still were on dial-up, so optimizing the packets sent were incredibly important (I'm sure Blizzard realized this with Starcraft as well). The game had an extensive clan base support at release, where you could form clans, play on clan servers and rise in the ladder as your team won. It supported several game modes; Arena, Elimination, King of the Realm, Capture the Flag and Flagball, with different variations. It also had a dedicated server mode with lots of configuration options. Chat channels (! ), friend functions, regions, character customization, you name it. The game was incredibly quick paced, requiring lightning reflexes and hand movements. Wizards had to be especially quick with hands, since toggling through 5x5 spell slots in the middle of a battle was a necessity, using pillars and the point of view fog in order to shield yourself from opponents. Warriors had to use precision and run around a lot, in order to predict the movement paths and strike in the correct moment. 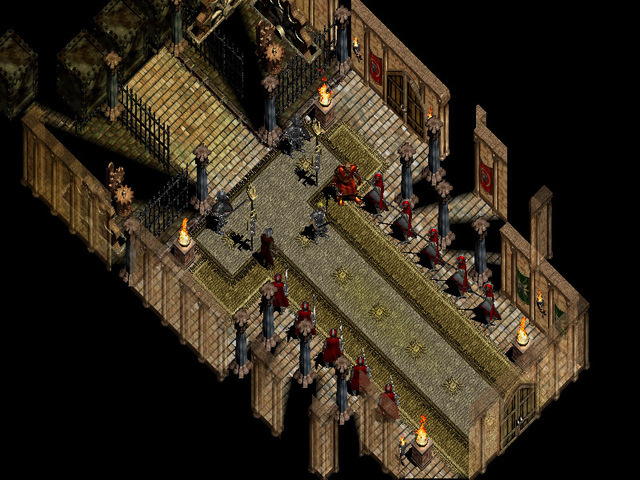 Conjurers were the most fragile class, but with the most deadly spells and weapons, finding angles and using monsters as their shield. Perhaps the classes weren't perfectly balanced in duel (which might have been an issue), but they were all necessary in Team Deathmatches and CTF. It wasn't as if people didn't buy the game, it sold moderately well and the scene was quite active at launch. 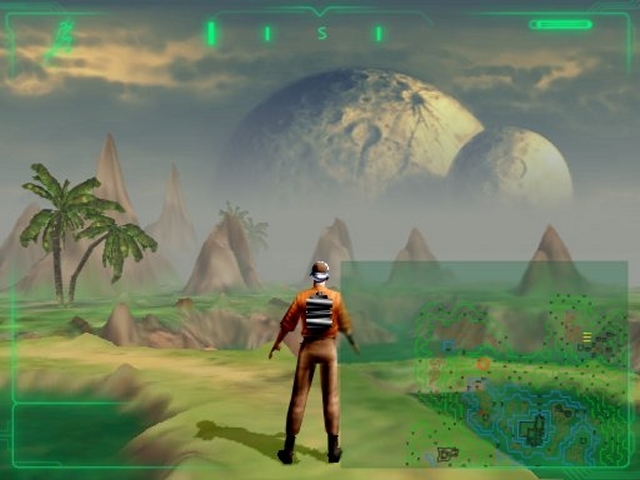 But the player-base declined quickly and after merely a year or so, almost every official Westwood servers stood empty, with only a couple of hundred active players in every region. They still pushed out patches with free addons (as maps and quest mode) almost 2 years after release. The final nail in the coffin were when EA decided it was not profitable and shut down all the servers (mind you they shut down RA2 community as well which was relatively active), including the master server. Most people migrated to C&C: Renegade, the only players remaining were the hacker-base who set up their own master server a year later with a scarce playerbase. The korean scene was the most active during this time, but the ping from Europe and North America was way too large in order to play with them. Some gameplay of what a Wizard arena could look like (the spells are censored). The reason Nox would be in a list like this is not because it was under-marketed or under-appreciated, it was because the marketing and release was just a big misconception. If people who enjoyed games like Unreal Tournament and Quake 3 at the time would have played it, they'd most likely fall in love it and it might even have become a competitive game with tournaments, because the potential and passion was certainly there. But the majority of the playerbase was unfortunately the Diablo 2 fans, and they quickly migrated to that game when it was finally released. It's not just a good game from a nostalgic perspective now. The gameplay is still fun and addictive and even the single player campaign is even by today's standards engaging due to the artwork, details and emphasis on linear progression. It's just a bit saddening how quickly the game suffocated. That's weird... I played Nox a ton, and so did all of my friends. The game got a great review in swedish PC Gamer, I assumed pretty much everyone had played this. That review was actually from PCGUK, and it was part of the marketing problem. 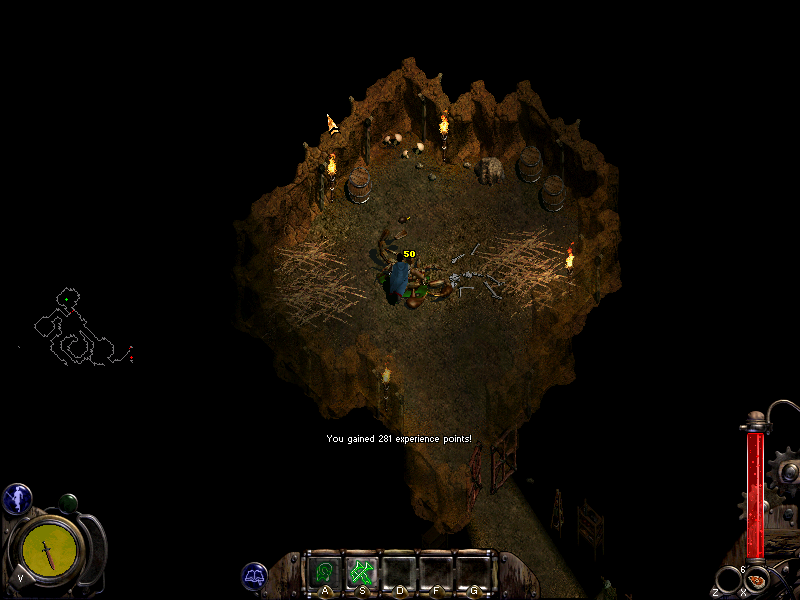 The reviewer only reviewed the single player game and he compared it with Diablo on several occasions. I wrote that it sold moderately, but it didn't have an active playerbase. It's like... Diablo 3 but in a smaller scale, everyone buys it at launch, but one year after release, the servers are not representative of the copies at all. Right, but I feel that Nox wasn't really intended as a multiplayer game, I sure never played it that way. It had a great singleplayer which was worth playing more than once because of the classes. I don't think it's fair to compare it to say, Quake 3, then claim it was underappreciated... compare it with other singleplayer titles instead and I'd say it was a fairly strong game. That's the misconception. The game was, from every perspective created as a multiplayer experience from scratch. The mechanics were based around it, the controls, the programming, the idea, everything. The developers stated this several times in interviews that it was made with focus on multiplayer. Like I wrote, the demo was multiplayer only. All the patches and addons were for multiplayer. 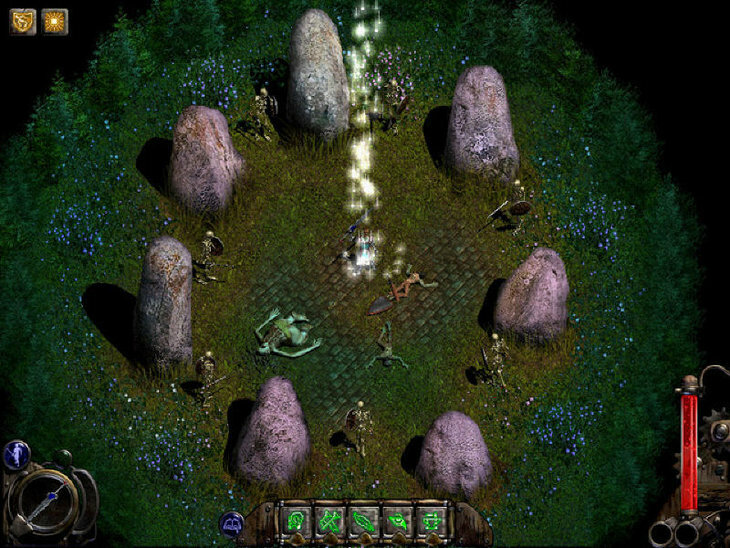 The singleplayer experience was mainly meant as an introduction to the spells, controls and features in order to play the game online. But people still played it as some kind of single player hack and slash and then put it away. did anyone notice those stones look a lot like Stonehenge? Silver and outcast, both great games from 1999. I think they're both must-plays if you're into classics. Funfact, when I talk about Nox I always introduce it as a racing game. And for all you starcraft nerds there was a strikers mode too. Nox had some really talented level designers on the team. 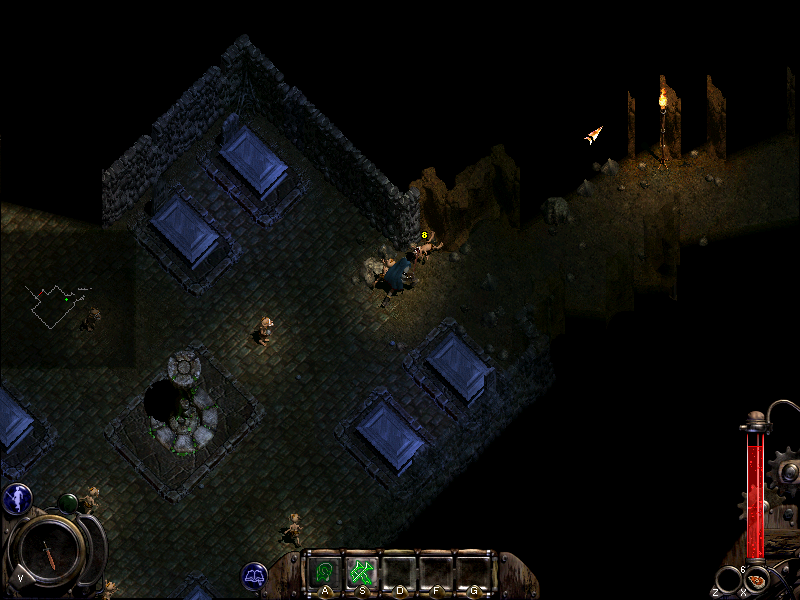 Its crazy how fluid running through one of those dungeons feels. Great game! I liked this game. Never had anyone to play it with that I knew, though. 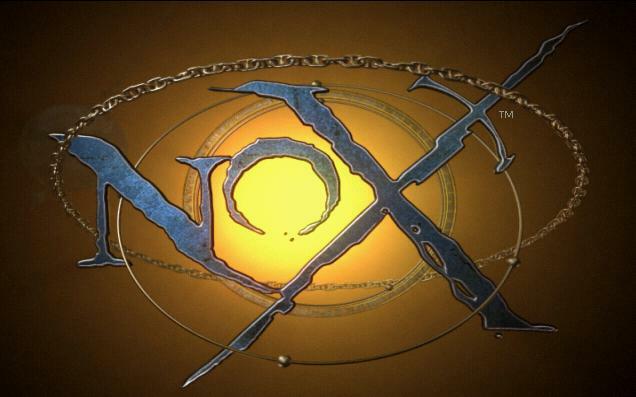 Nox was a great game, it had better combat mechanics and more intense multiplayer combat than Diablo or any comparable title that I played did. I found the story almost nauseating it was so stupid, but other than that the characters (aside from the main character and Hecubah) were actually fairly interesting. I seem to recall that items in that game broke absurdly fast, but aside from those two gripes it was easily one of the better games to come out in that time period. The PvP was quite intense and fast-paced, as I recall. Also, +1 for the mention of Silver. I don't think I've met anybody else that actually played that game, but it had a lot of great features and was overall very solid for when it was released. Very unique combat system, pretty decent story, and really interesting art style and environments. charging at one of those urchin, it does max 100 damage but they only have 8 hp so..
hmm whats in this door? Are you kidding me Pixie a spell you use at that stage does like 8 damage per shot. Here are a couple of little indy games from the same company. ( really short puzzle platformers) Good music and interesting storylines too. Nox multiplayer was sooo fun. I think I only had the demo where you could only play conjurer but I played the hell out of that. want to play this again after 13 years!!!! oh hey look, it's this thread again. I love this thread.